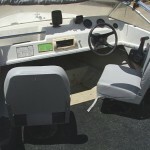 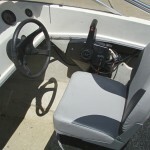 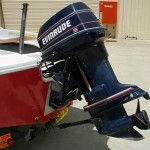 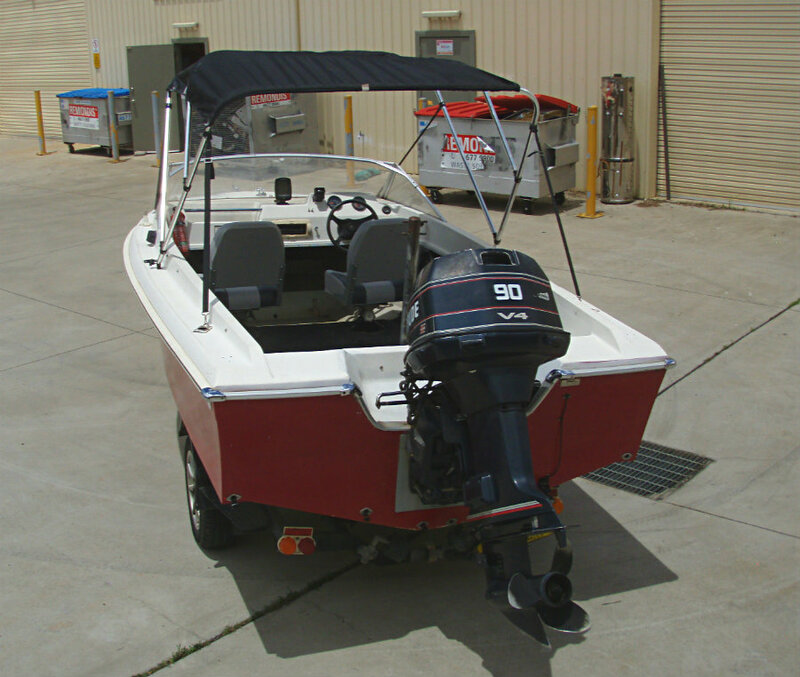 Haines Hunter 1985/86 V16R Runabout powered by a 1993 90hp V4 Evinrude 2-Stroke outboard engine. 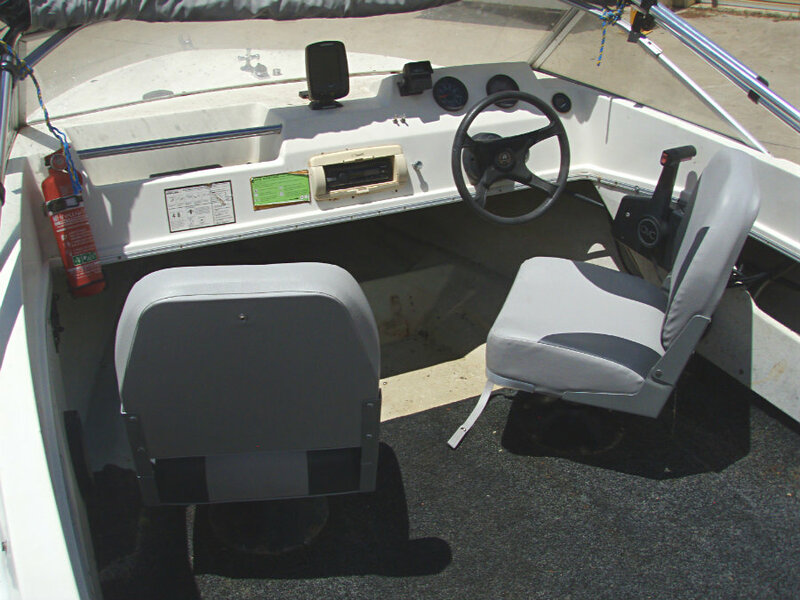 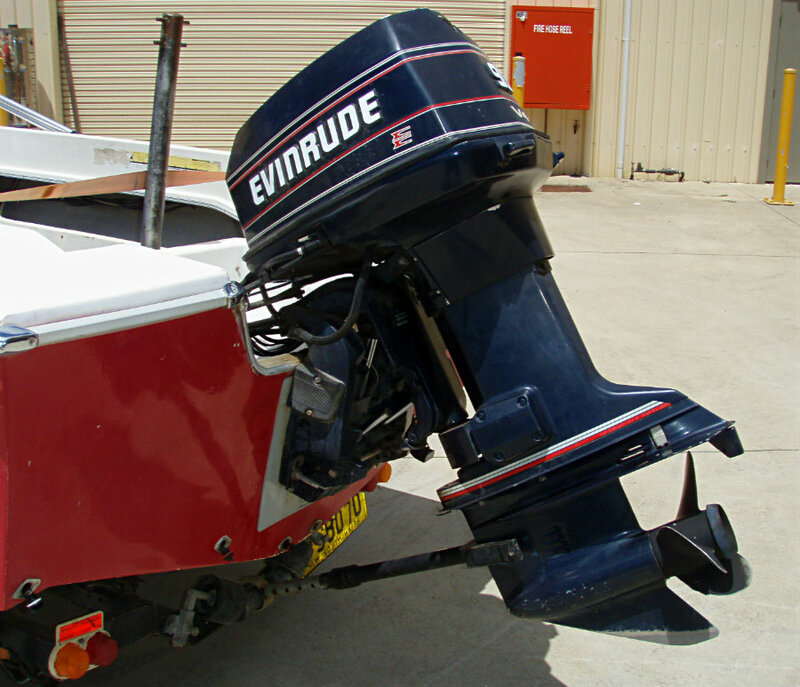 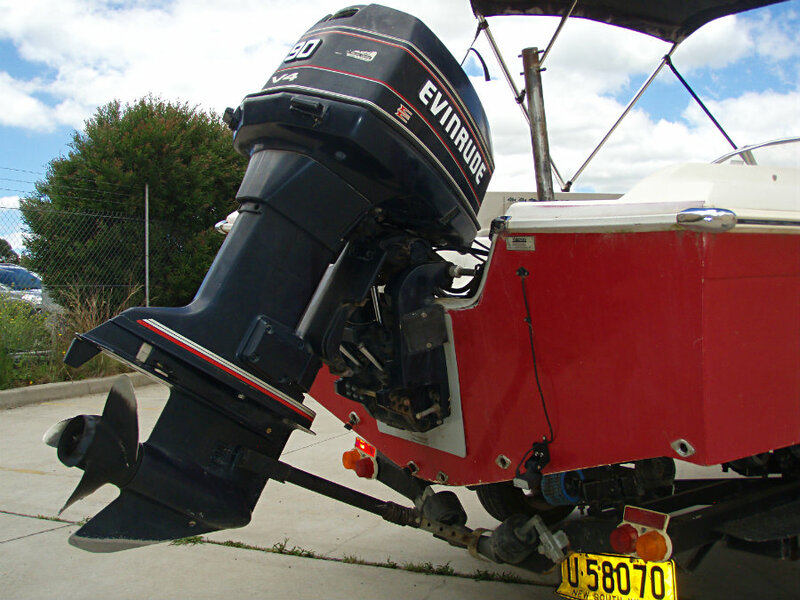 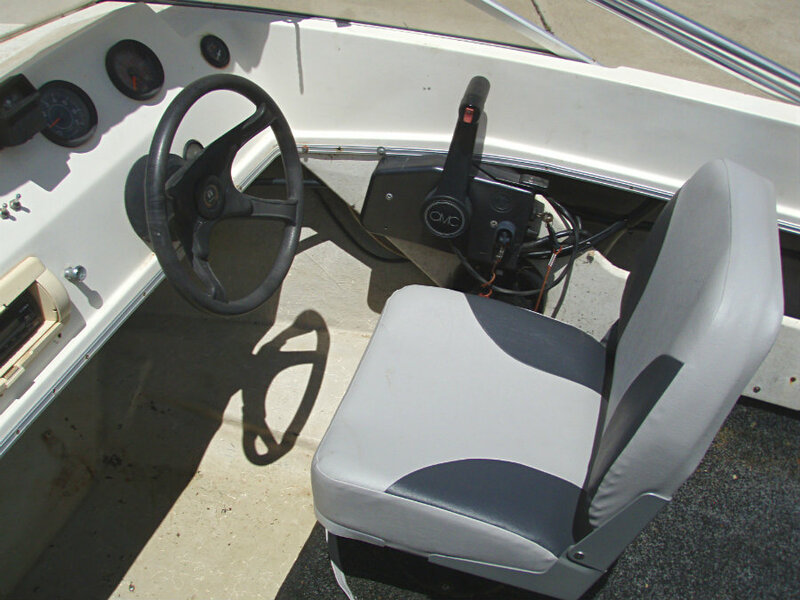 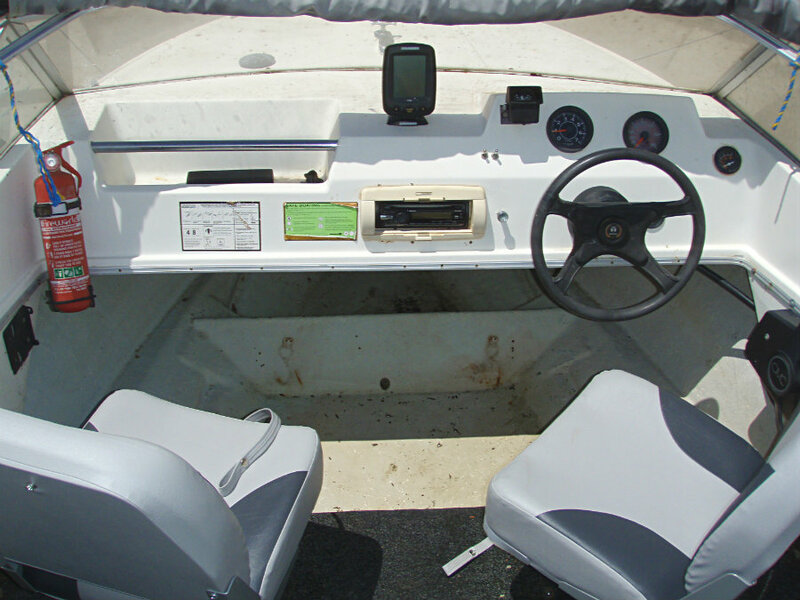 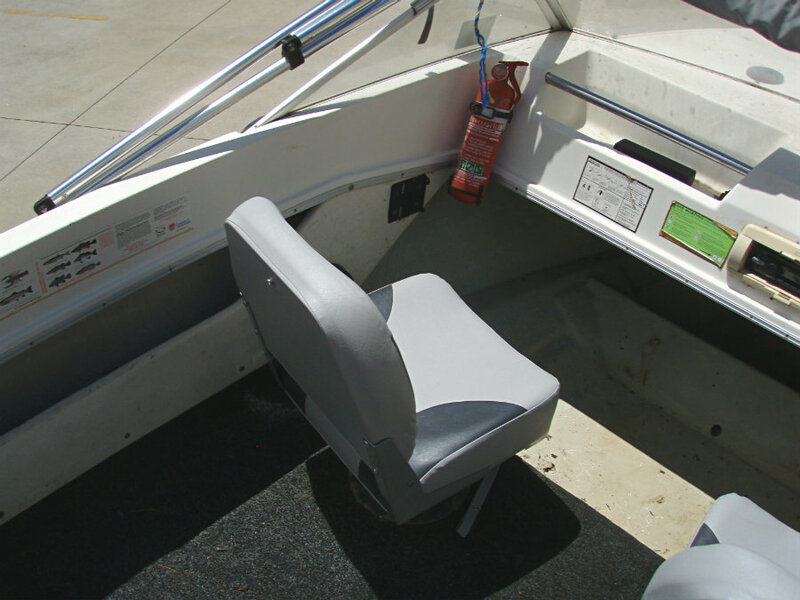 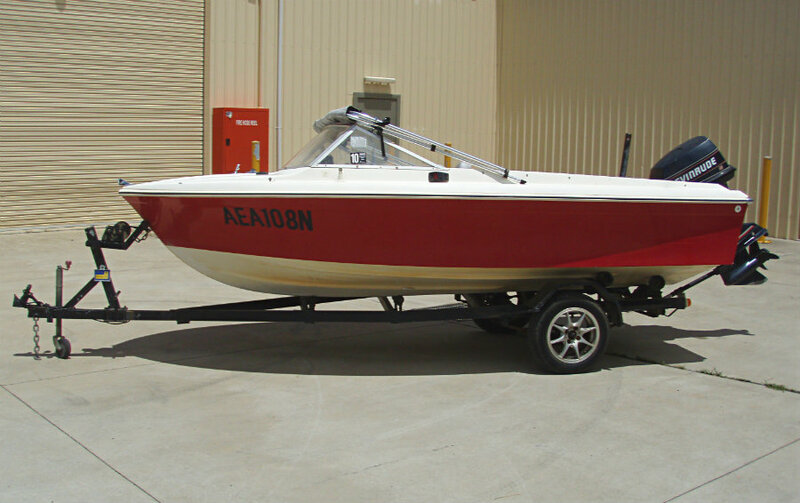 This Haines 16 footer runabout is in good condition for age, and the V4 Evinrude powerplant has just recently been serviced and runs strongly. 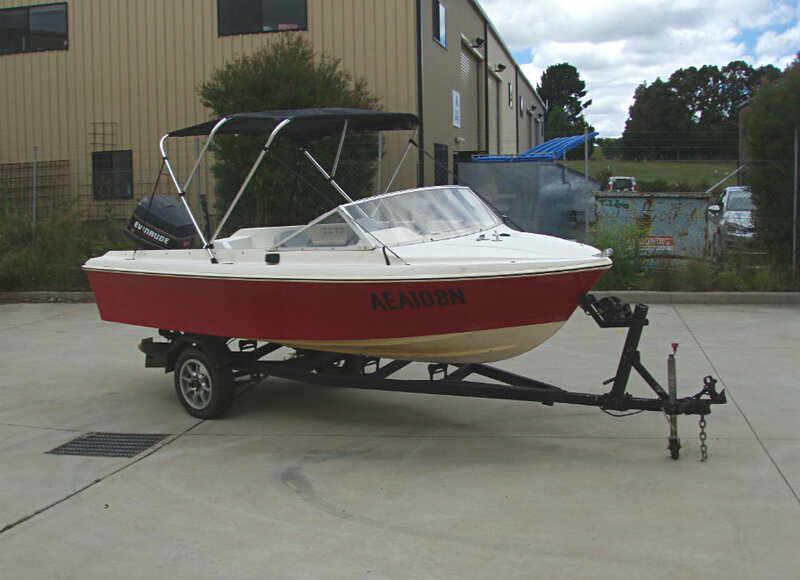 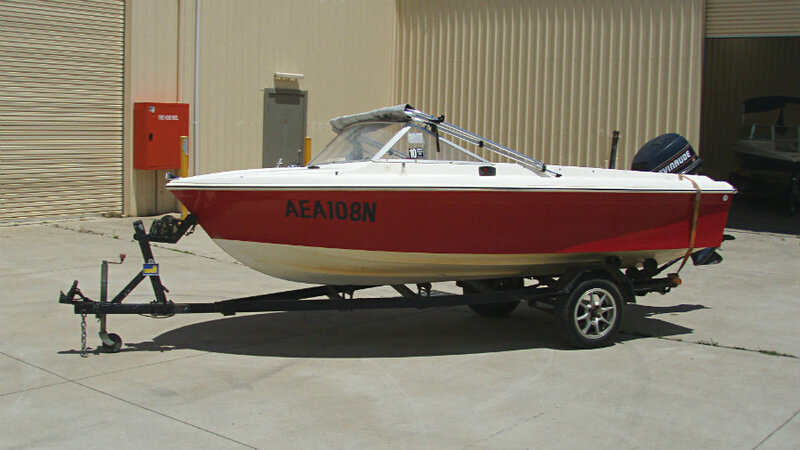 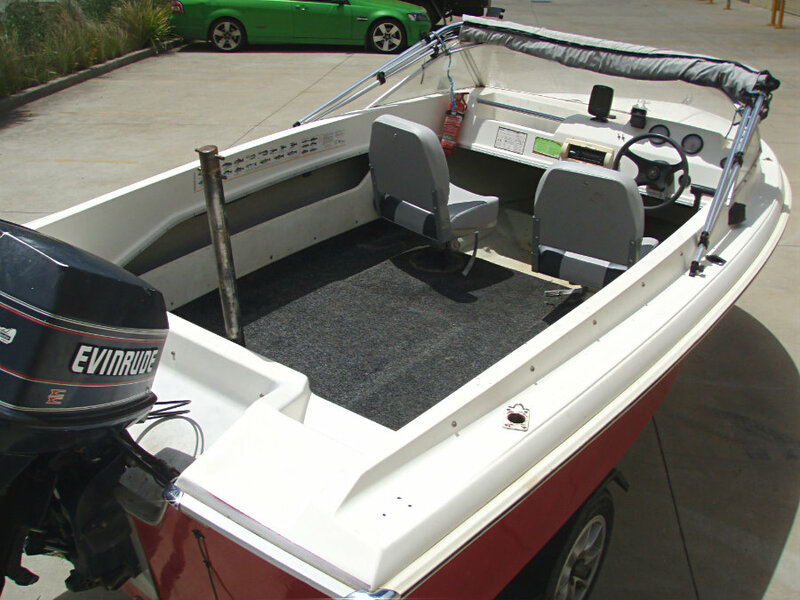 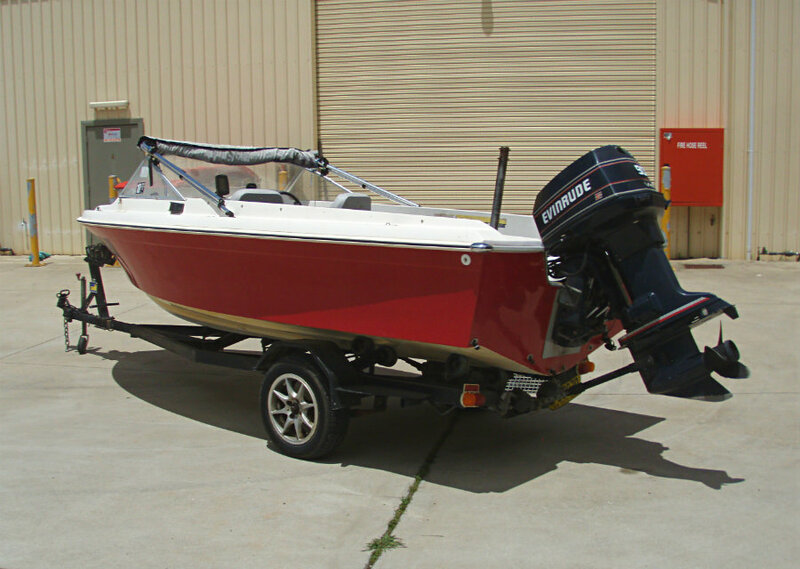 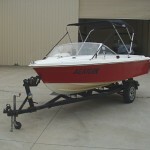 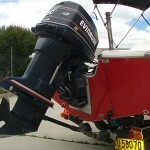 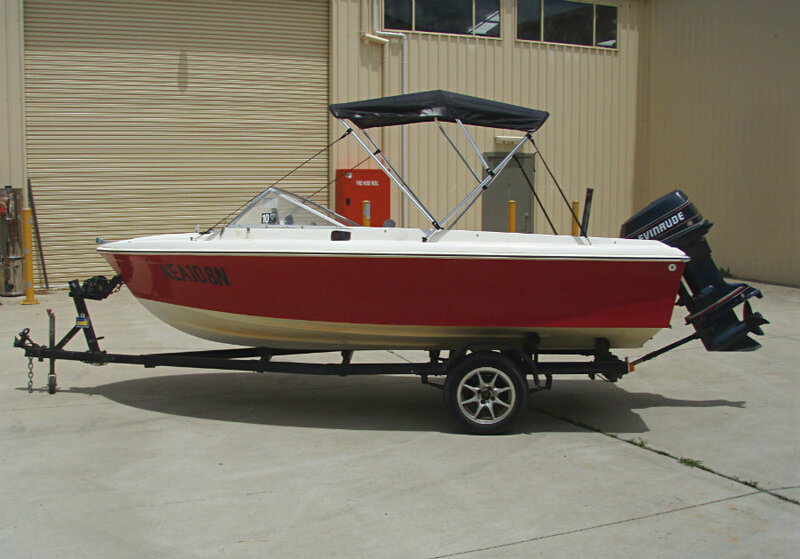 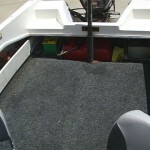 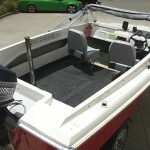 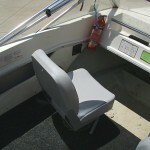 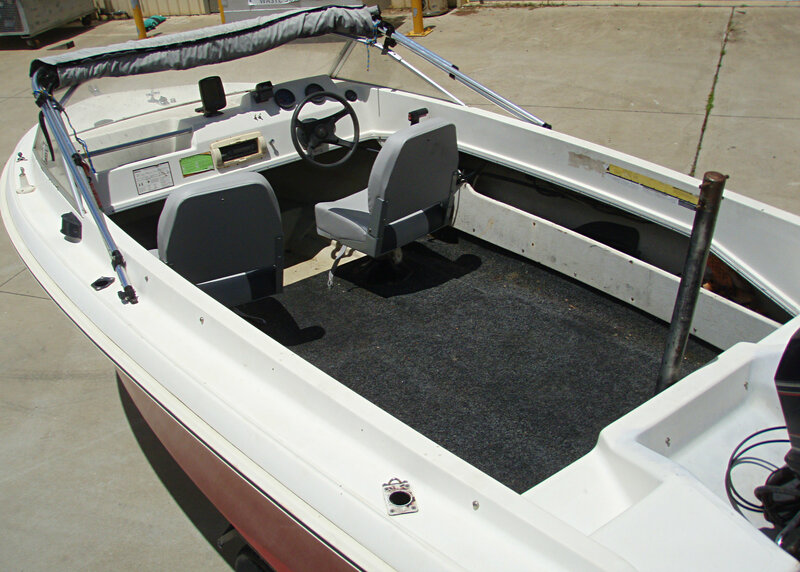 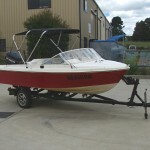 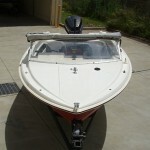 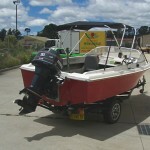 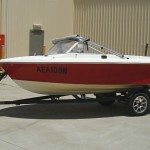 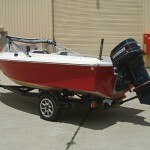 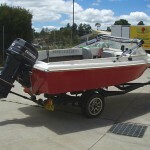 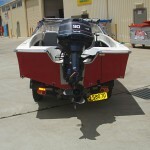 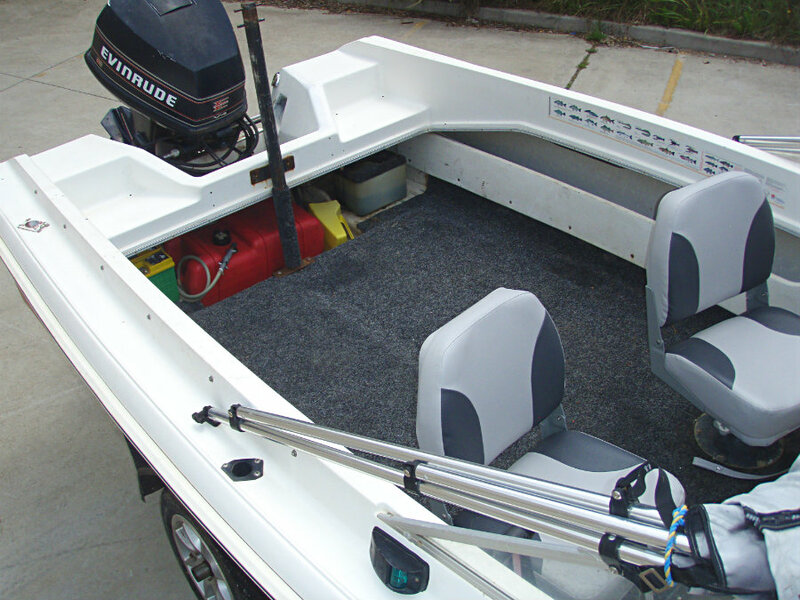 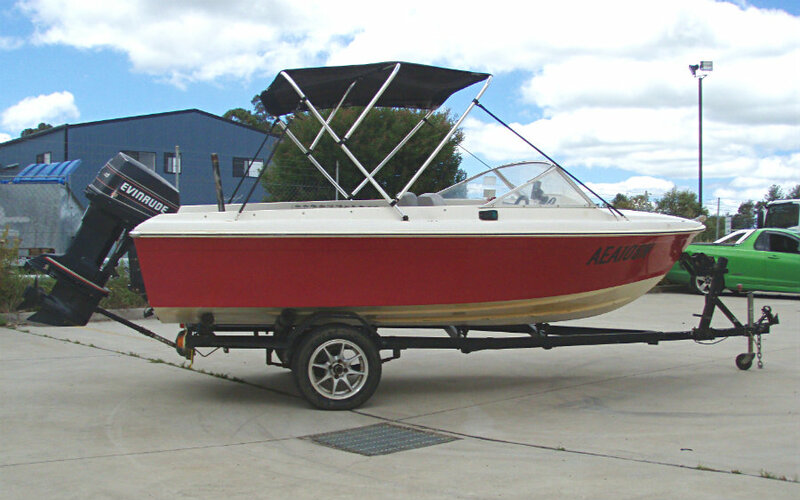 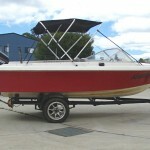 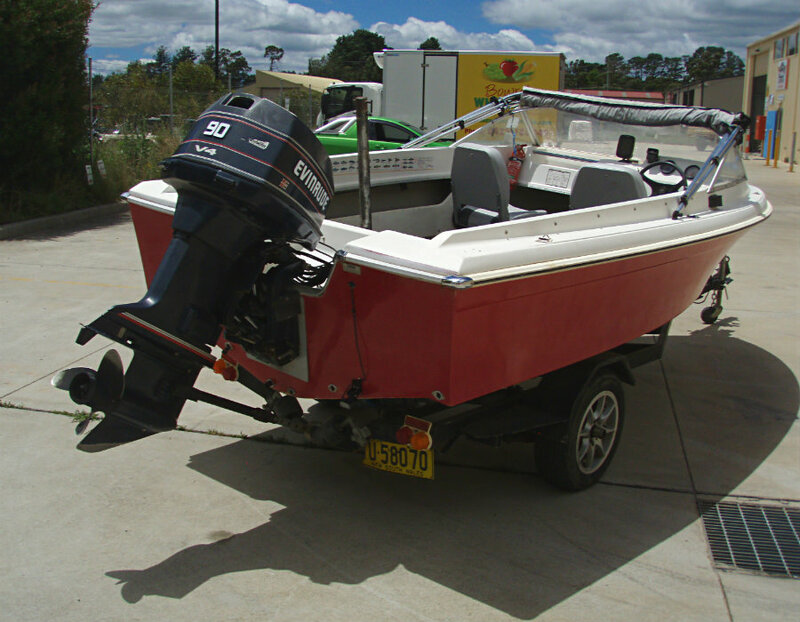 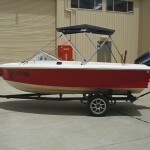 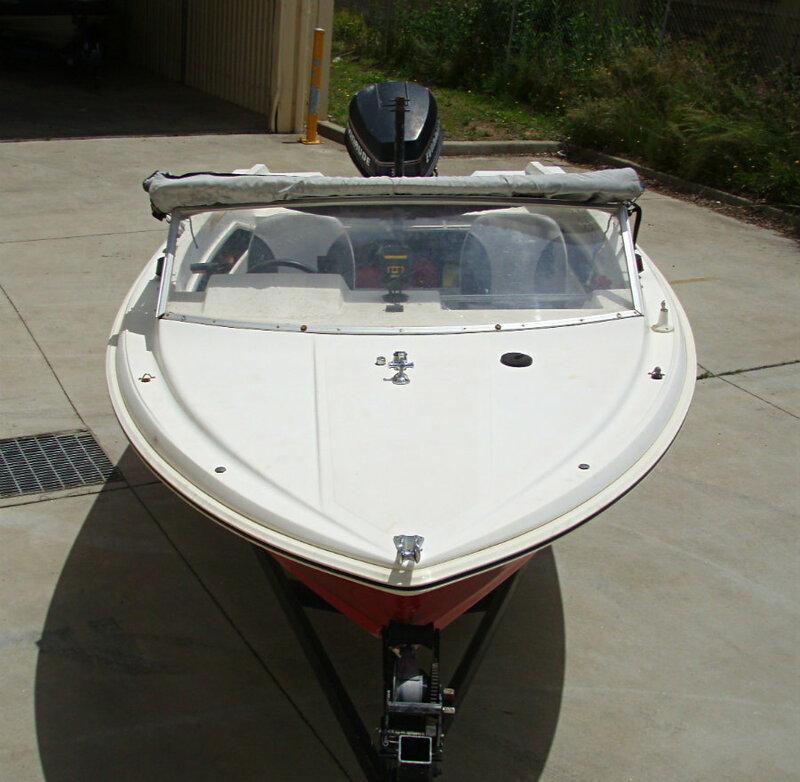 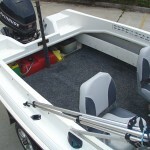 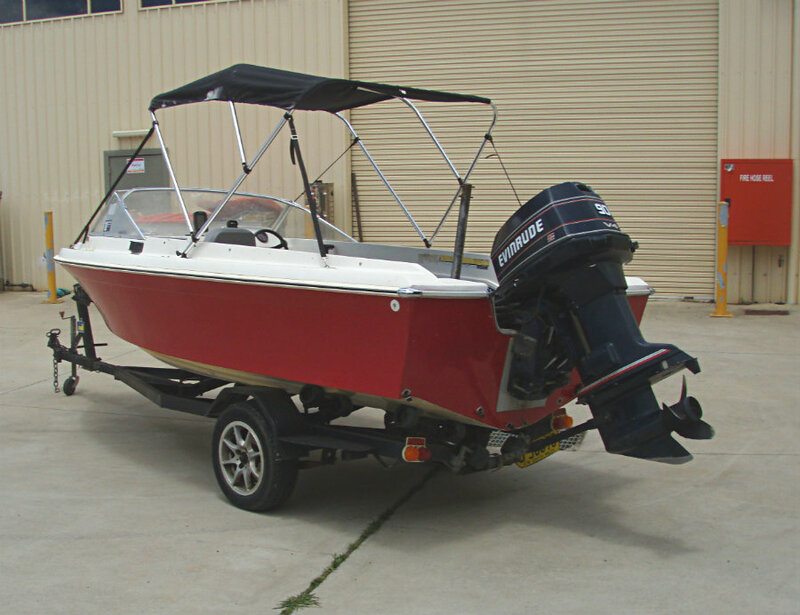 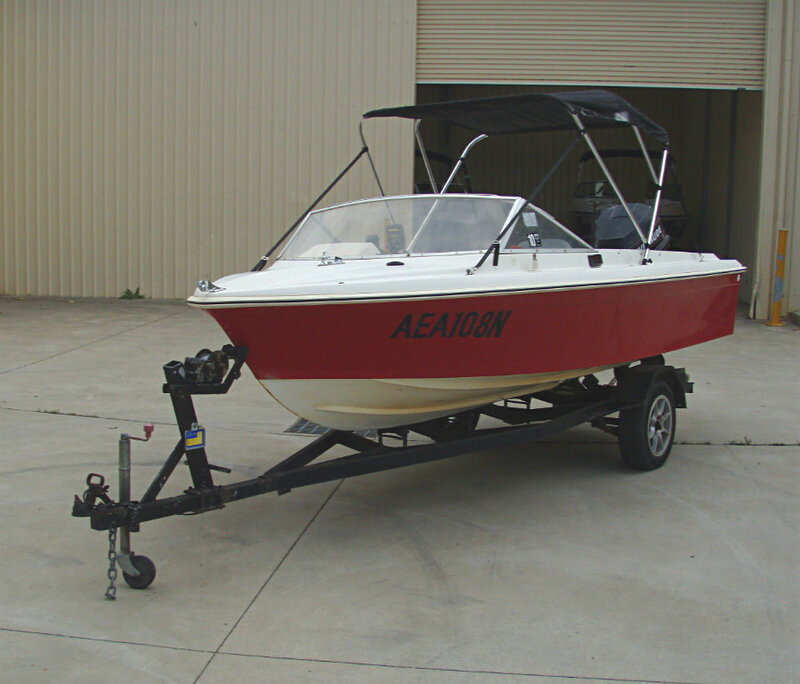 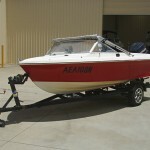 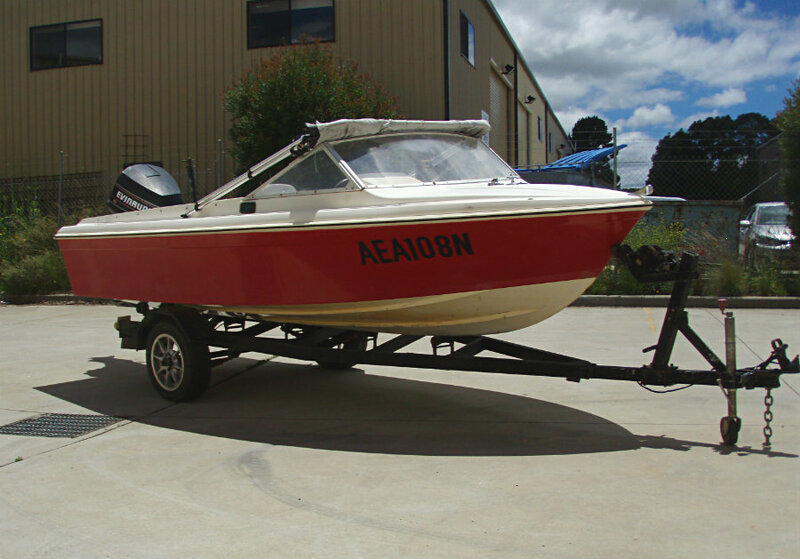 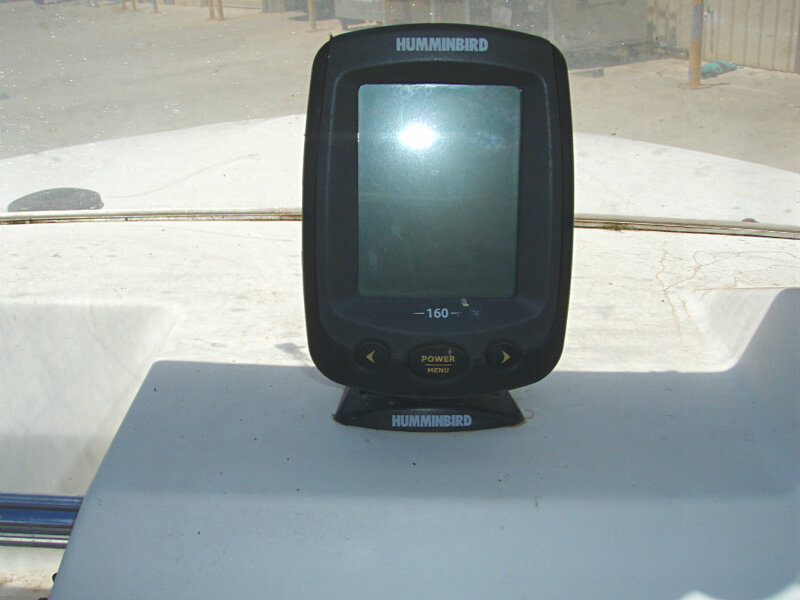 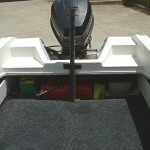 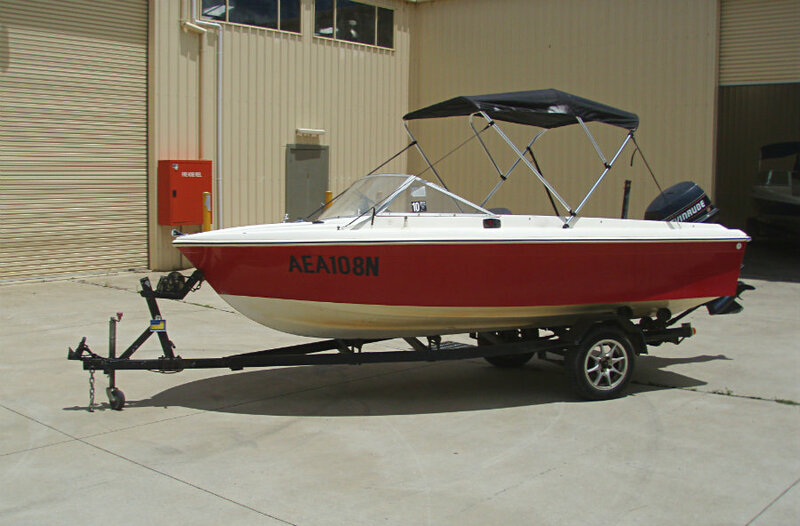 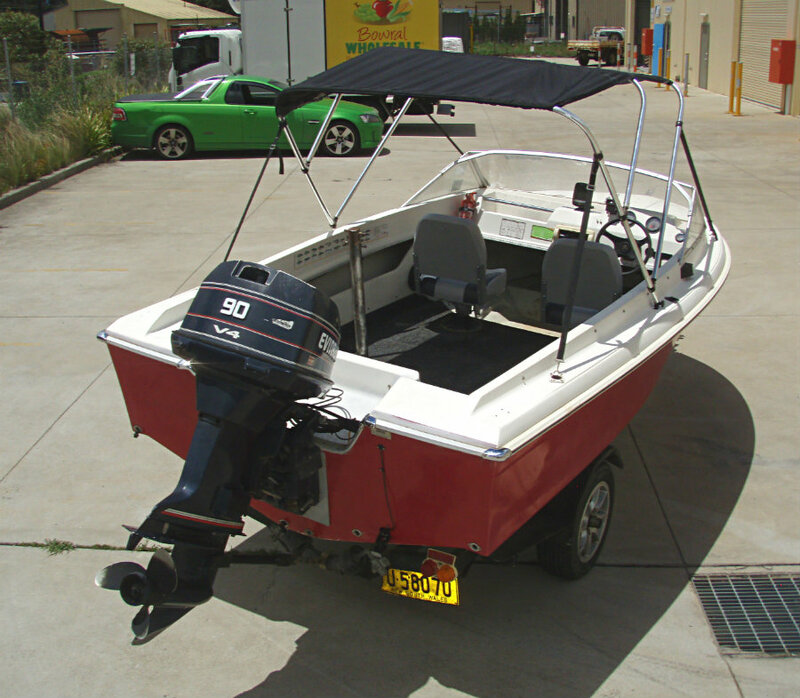 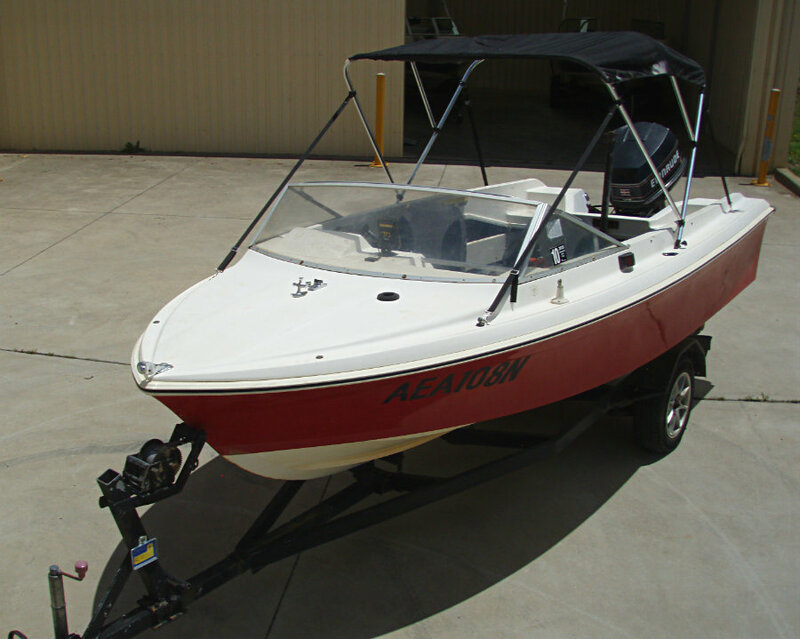 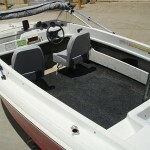 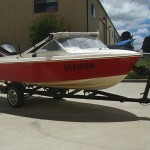 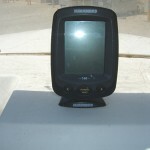 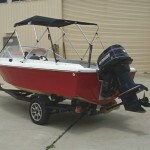 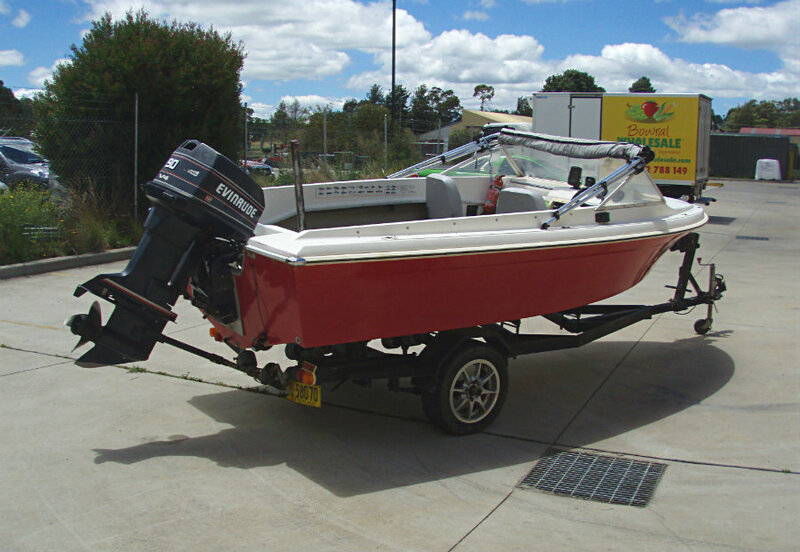 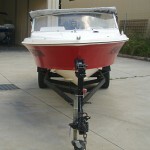 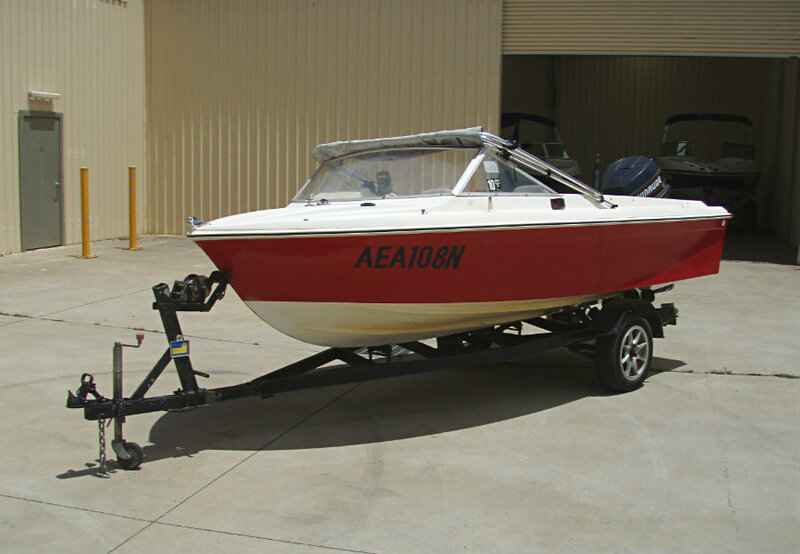 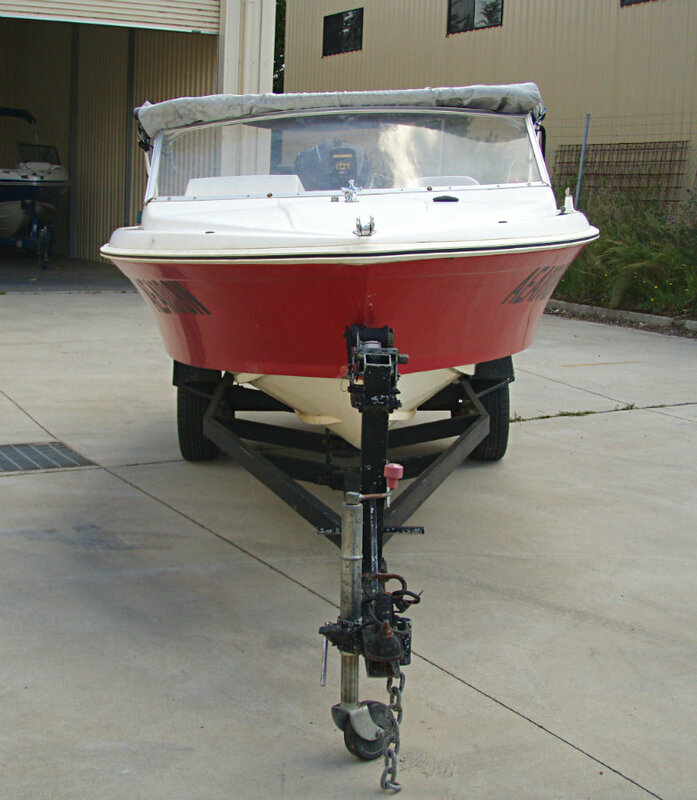 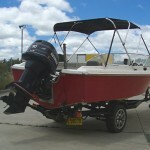 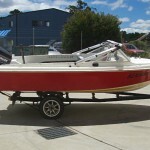 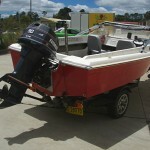 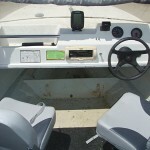 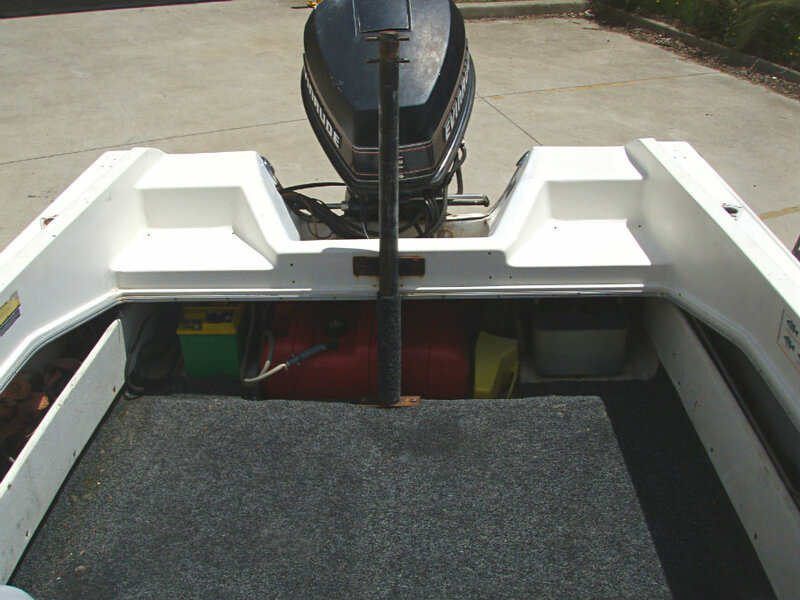 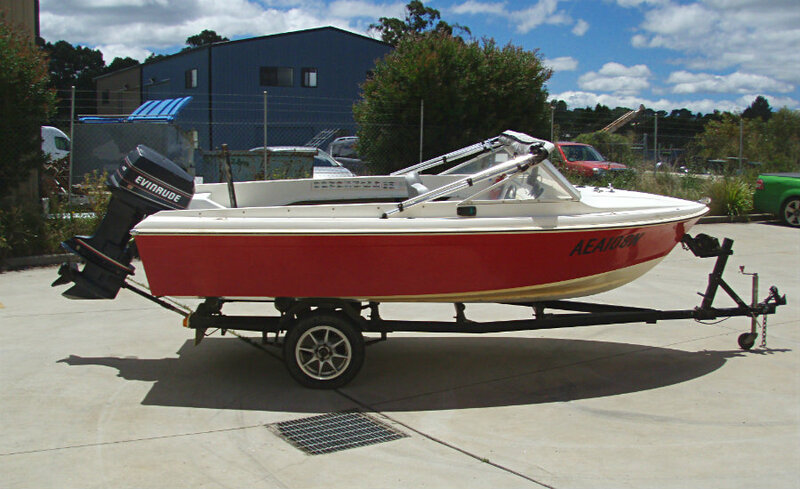 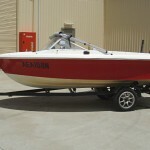 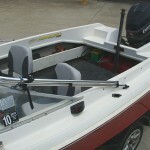 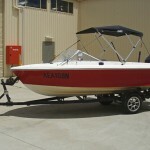 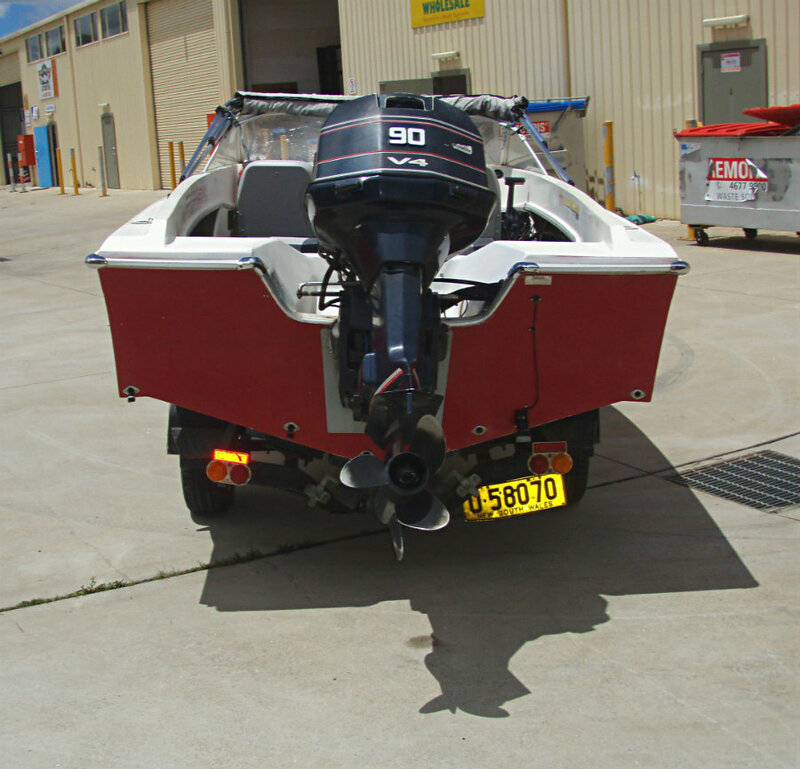 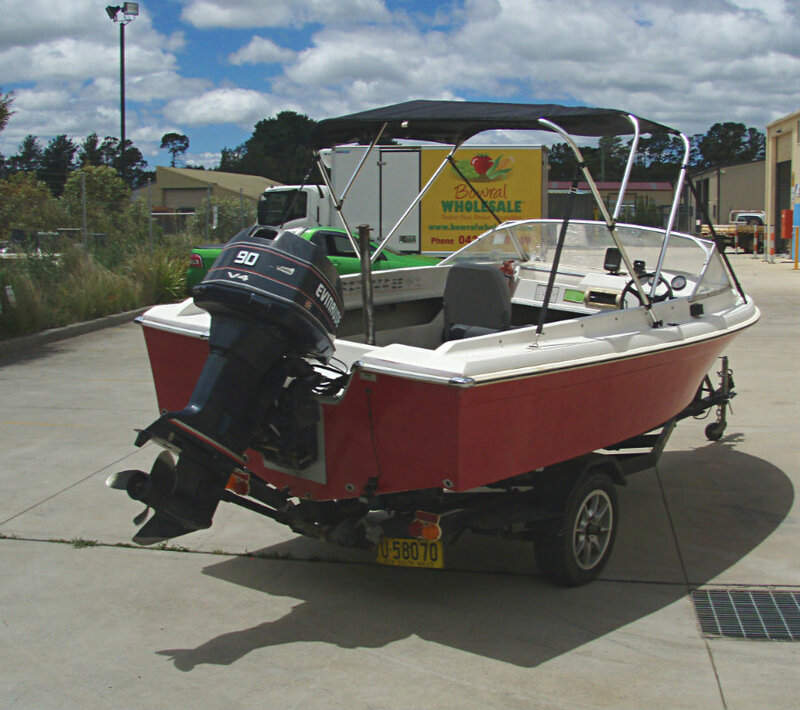 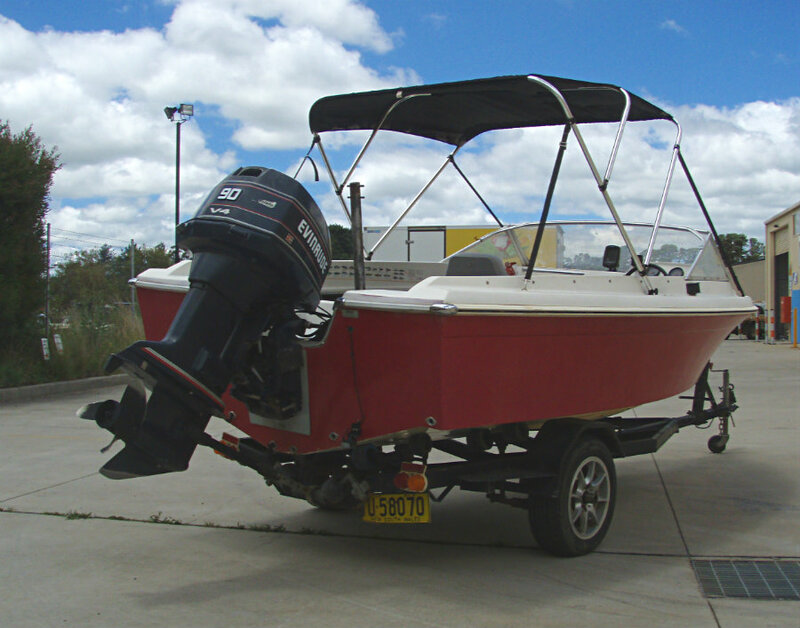 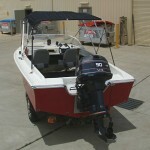 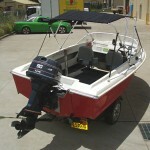 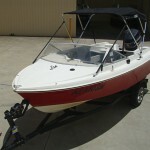 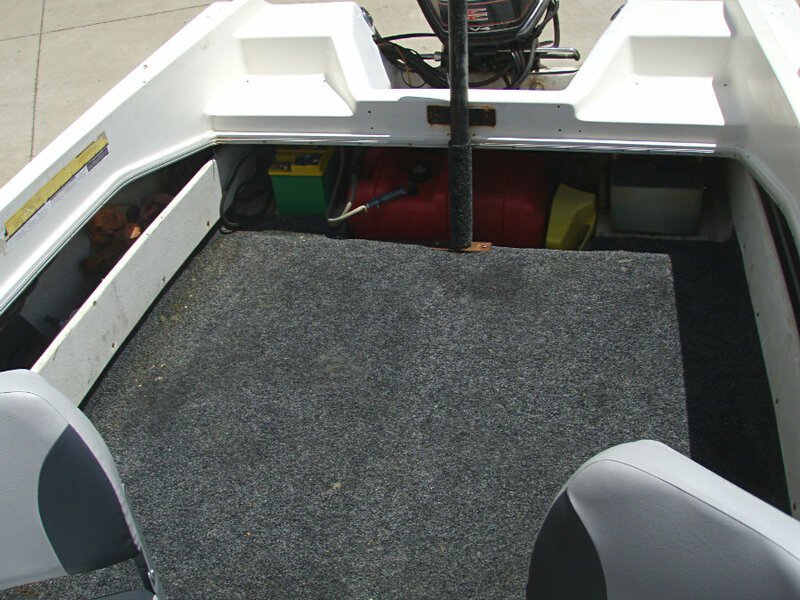 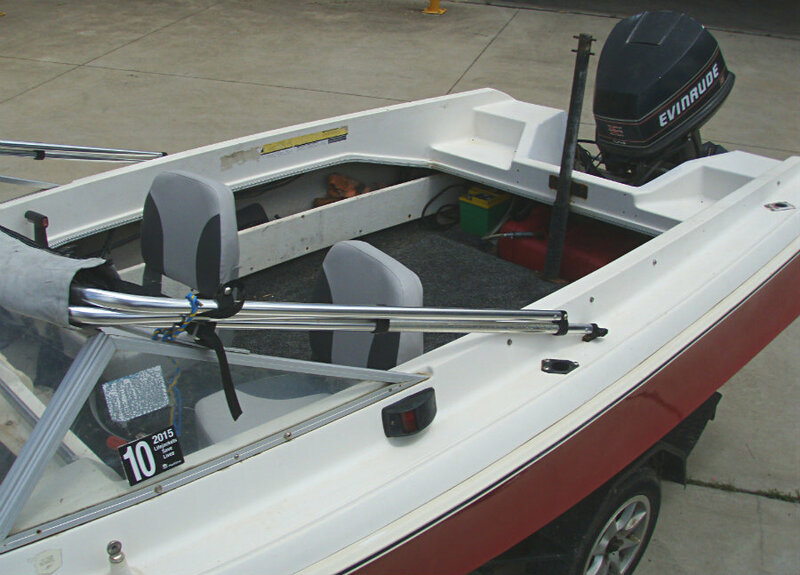 Very popular and an ideal runabout for a small family to enjoy some fishing and skiing on a budget.